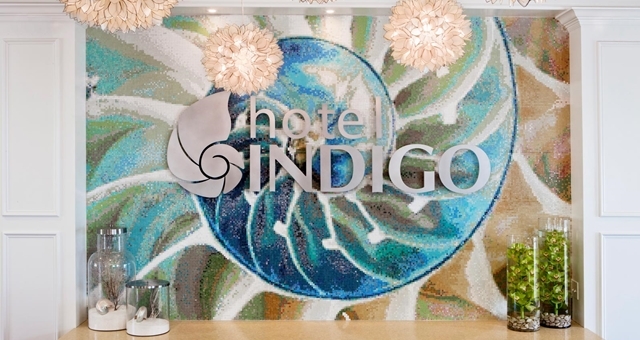 UAE's first Hotel Indigo to open in Dubai. 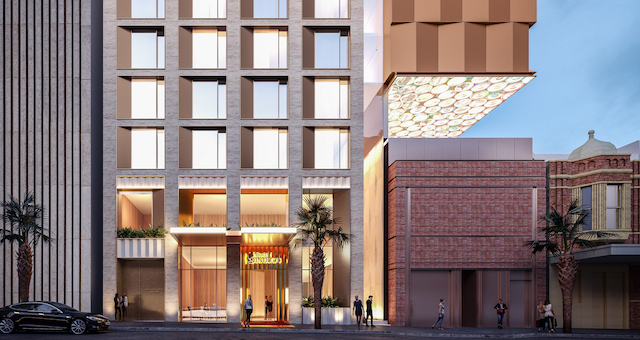 InterContinental Hotels Group (IHG) today announced the launch of its boutique hotel brand Hotel Indigo in the UAE with the signing of a management agreement with Sunflower FZE for a new, meticulously designed 285-room Hotel Indigo in Dubai. Located in the upcoming Business Bay District in a large, master-planned, mixed use community near the Burj Khalifa, The Dubai Mall and the emerging Design District, the hotel will feature an infinity pool overlooking the world’s tallest building, a fitness centre, meeting space, all-day dining restaurant, delicatessen, specialty restaurant and bar. IHG COO India, Middle East and Africa Pascal Gauvin said, “Hotel Indigo is one of the fastest growing boutique hotel brands in the world and we know our guests love the unique neighbourhood story each Hotel Indigo property is designed to reflect. As one of the fastest growing cosmopolitan cities in the world, it has always been our plan to bring Hotel Indigo to Dubai and we are honoured to have been selected to partner with Sunflower FZE to develop their first hospitality project – and under the Hotel Indigo brand. “When complete in 2017, we are confident Hotel Indigo Dubai Business Bay will be one of the preferred hotels amongst travellers to Dubai, whether they visit on business or leisure,” he added. IHG currently has 18 hotels open in the UAE, with another 10 hotels due to open in the next three to five years. 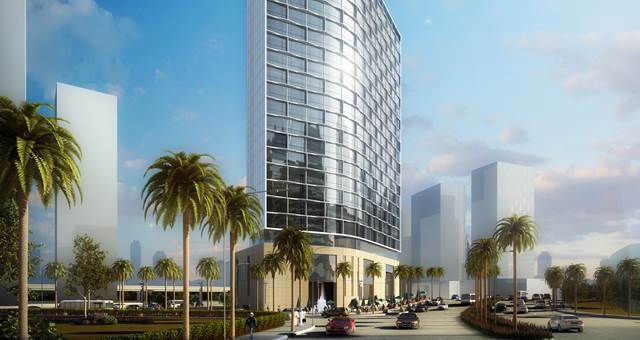 Hotel Indigo Dubai Business Bay will be the first Hotel Indigo in the UAE and second in the Middle East, joining Hotel Indigo Riyadh King Abdullah Financial District in the Kingdom of Saudi Arabia which is set to open in 2016. 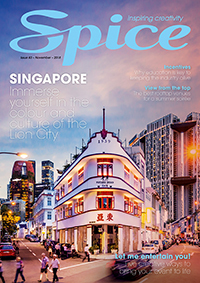 The company opened the first hotel under the brand in South East Asia – Hotel Indigo Bangkok Wireless Road – earlier this year. 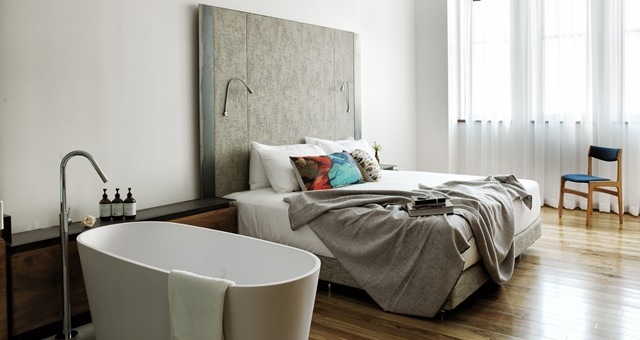 There are currently 62 Hotel Indigo hotels around the world and 62 hotels in IHG’s global pipeline due to open in the next three to five years.